We all have fears, dark premonitions about the future, troubling recollections of the past, anxieties about the present that weigh on our minds and ruffle our sleep. Have I been a loving parent? Was I to blame for my divorce? What possessed me to vote for a Republican? Is she faking her orgasms? It may be that my life is very far from being the model of responsible engagement that I like to imagine it is, but there’s one particular fear that haunts me above all the other slippages, insecurities, and moral failings that must be held to my account: I worry that I’m Cecil Vyse. Cecil Vyse, for those unfamiliar with E. M. Forster’s A Room with a View, is the priggish, snobbish, supercilious, sexless aesthete that Lucy Honeychurch almost makes the mistake of marrying in the 1908 novel. 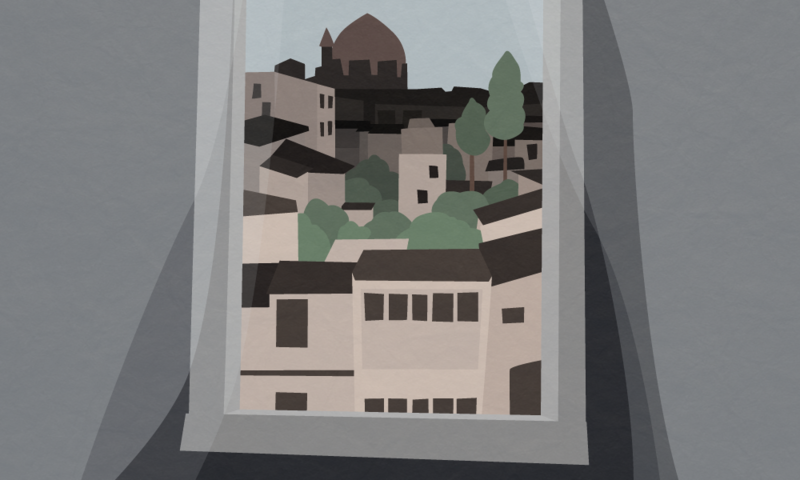 Even now, my Vysian tendencies betray me: “for those unfamiliar with E. M. Forster’s A Room with a View.“ Why should I assume, if only by implication, that anyone should be familiar with A Room with a View? Read it if you want to, don’t read it if you don’t. Ah, but things are rarely that simple for “artistic” spirits like Cecil and me. Against everything my education and reading have taught me, against everything I believe about respecting the subjectivity of all personal experience, I find it hard to avoid the conclusion I would like not to draw: I’m moved to rapture or wonder or fury by this or that artistic expression. You’re not. What’s wrong with you? The Night of the Hunter. 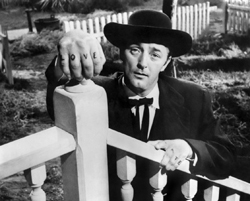 One fine day in the mid-’50s, the eminent British actor Charles Laughton and the brilliant (if doomed) American critic James Agee put their minds together with the aim of adapting David Grubb’s novel The Night of the Hunter into a screenplay. Agee was drunk. He couldn’t put together a coherent screenplay. But he had the mood right — Southern Gothic — and Laughton slapped that Agee madness together with a noir look and German Expressionist approach. Most of the scenes in the movie are mean and tight. The shadows go on forever. Interiors are framed in pointy triangles of light against the gloom.